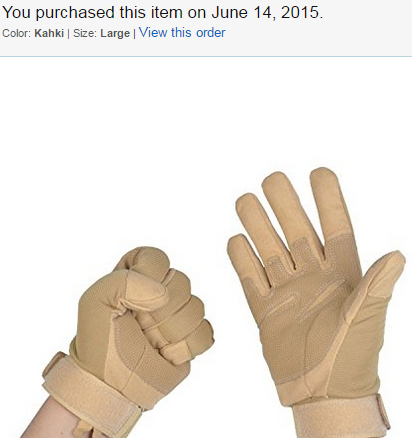 I recently purchased these coyote tan gloves from Amazon. They are built well and have a great fit. The large was a good fit for me. As a nurse my glove size is 7.5 for a firm fit and 8 for a longer wear fit that is a bit more loose. Hopefully that gives you a better idea of their large size in real world measurements. So far they have been great out on the range. 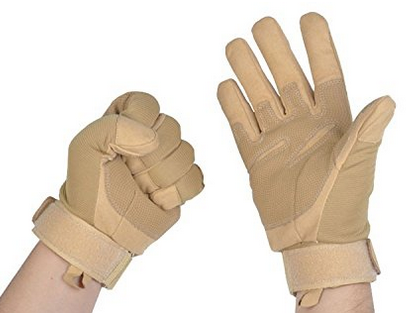 On the back of the hand side there are protective sections for your knuckles with reinforced finger tips and palm area additions. 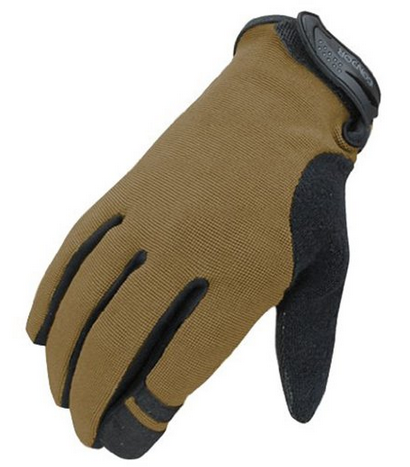 The velcro wrist strap is firm and controls the glove well. And for around $13 you cant go wrong. 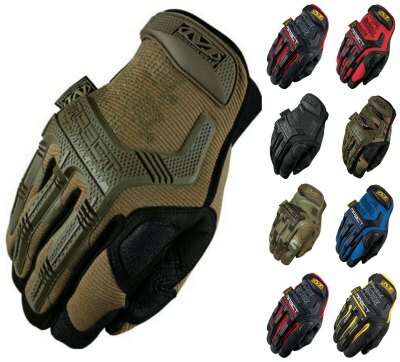 No matter the glove they all eventually wear out and at this price you can get extra pair for the truck, for the garage and one for your range gear bag. Remember as with all Amazon products the prices are subject to change without warning. 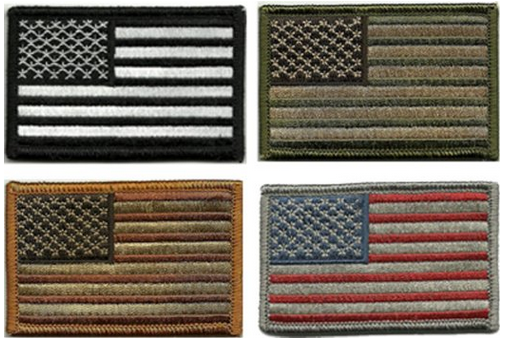 Get an American Flag tactical patch in black, subdued color, multi tan, silver, and even bright red white and blue!